I'm not in any pain so I don't need to go! 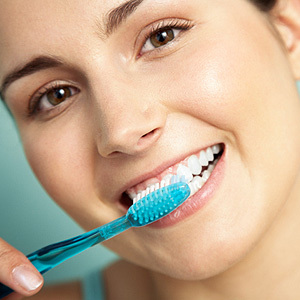 At The Smile Shack, we value the importance of regular dental examinations and preventive cleanings. Our goal is to make your dental treatment as comfortable and cost-efficient as possible, and to help you keep your teeth for a lifetime. If you have any questions, concerns, or would like to make an appointment, please give us a call at 740-454-4112. We're here for you!